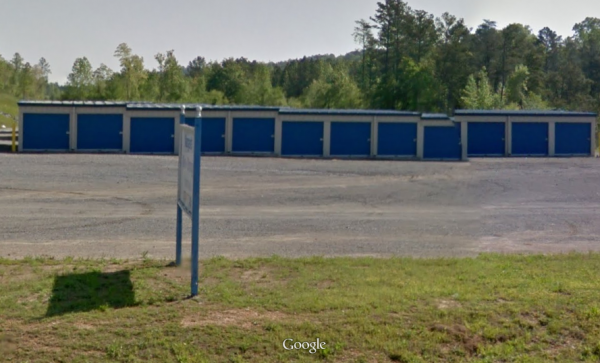 Margaret Mini Storage in Odenville offers quality storage perfect for whatever you're looking to store away. Our units have convenient drive-up access available 24 hours a day. Our office hours are by appointment only. Please make your reservation online and we will contact you to set up an appointment. Very clean and spacious. The lady that met with us was very friendly and helpful. The owner was very nice. The storage is very clean and affordable. Great experience. Excellent staff. Perfect storage solution. The staff at Margaret Mini Storage are the best! The units are super clean and well maintained. Good lighting, great access. You cannot beat their prices! Anyone near this area will not be disappointed. Owners were more then very helpful with us. Great attitudes and great service in helping to make transaction very easy and smoothed. 10 minute paperwork and set up time for new rental facility. Very clean.